Welcome to Deer Run Camping Resort! Deer Run Camping Resort is the perfect setting to enjoy the natural beauty of what South Central Pennsylvania has to offer. 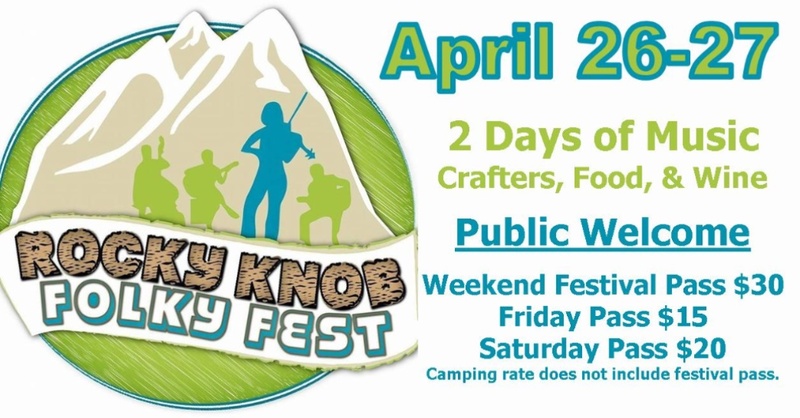 The surrounding area offers shopping, antiques, shows, hiking and fishing. 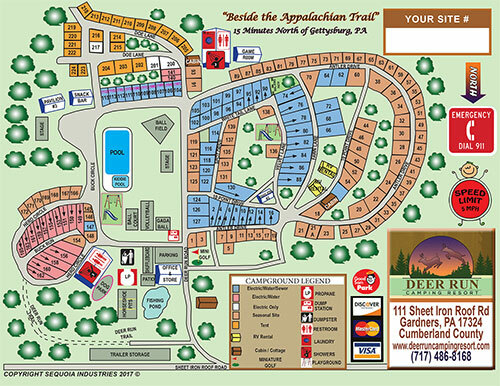 We are located only 75 yards from the famed Appalachian Trail, and only 20 minutes from the Gettysburg Battlefield. 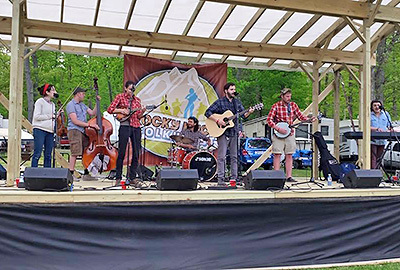 Deer Run Camping Resort is conveniently located with easy driving to many area attractions in Gettysburg, Hershey, Carlisle, Washington D.C. and Harrisburg Pennsylviania. 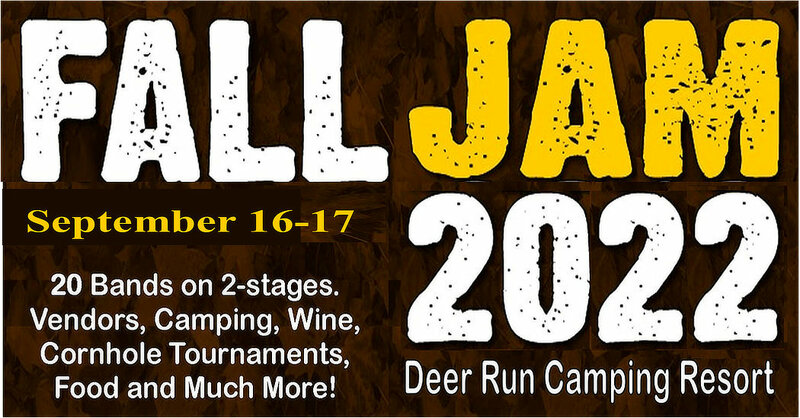 Deer Run Camping Resort offers full amenities, regardless of your personal definition of camping - from private tent sites to spacious full hook-up sites, pull-thru sites, group camping to cabins in a wooded setting - at Deer Run Camping Resort you will always find precisely what you need. 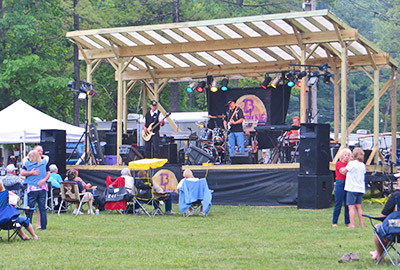 Our goal is to provide you with a clean, family-oriented campground with friendly service. Home of the World’s Largest S’more! Deer Run Camping Resort is the home of the official Guinness World Records winner for the World’s Largest S’more. 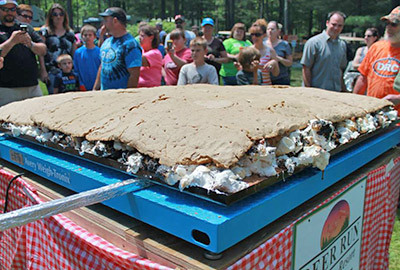 On May 31, 2014, the campers of Deer Run Camping Resort created the Official World’s Largest S’more, weighing 267 pounds and approximately 5'x5' in size. Click here for more details regarding this epic feat. Pavilion for Family Reunions, Company Picnics, Etc.